FOX has officially cancelled Ryan Murphy horror comedy Scream Queens after two seasons. The series finale aired December 20th. John Stamos is joining the cast of the FOX television series Scream Queens for Season 2. 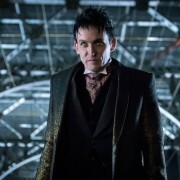 FOX has announced premiere dates for their Fall 2016 schedule, including Gotham Season 3 and more. 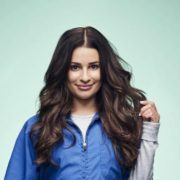 FOX has announced that Scream Queens Season 2 is happening. 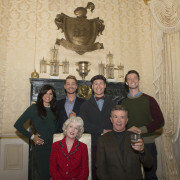 Chad Michael Murray, Alan Thicke, Julia Duffy and more appear in the Scream Queens “Thanksgiving” episode.